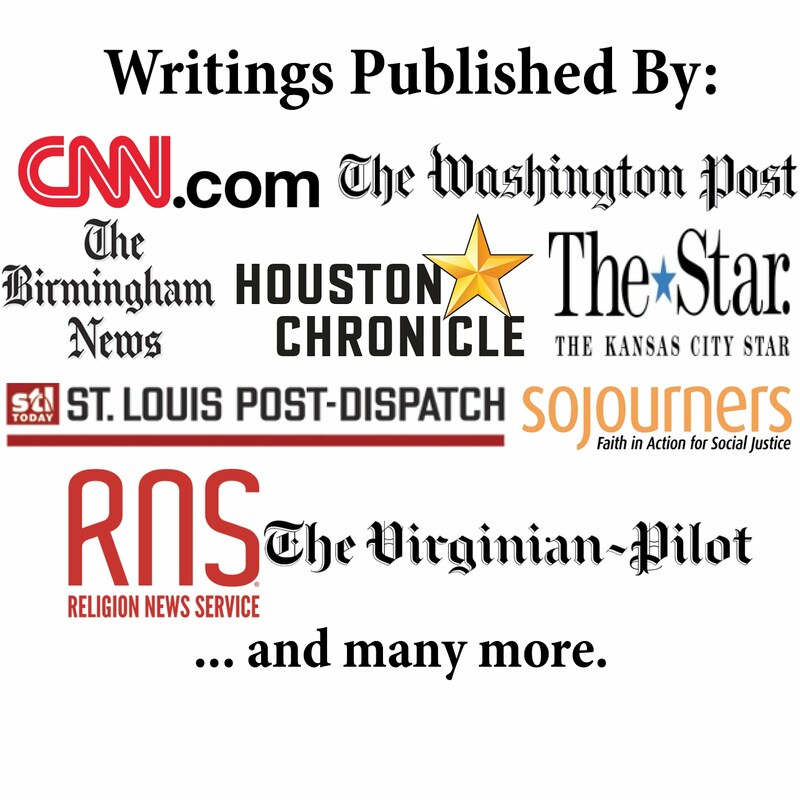 Ethics Daily ran my latest article today, which is titled "Baptists' Differing Views on Senate Torture Report." In the piece I noted condemnations of torture by American Baptist leader Roy Medley and Southern Baptist politico Joe Carter. I also highlighted the support of torture given by Al Mohler, president of Southern Baptist Theological Seminary, that follows his past statements backing torture. Mohler's muddled attempts to justify torture as moral and ethical, unfortunately, place him in company with other conservative Christian leaders and even a majority of white evangelical Christians. It's hard to imagine a more devastating critique of American Christianity than to note the support for torture. While the CIA and former George W. Bush administration officials may attempt to justify themselves and defend their misdeeds, Christians cannot in good conscience defend that which is evil. To torture a person is to reject the sanctity of human life. To torture a person is to torture the image of God. During the public debate about torture, I wrote a few Ethics Daily pieces about those who defended torture on moral grounds. The pieces include a 2006 article outing Mohler and other theologians who defended torture, a 2009 article critiquing then-Southern Baptist leader Richard Land for at times backing torture, and a 2007 column (titled "Tortured Theology") that condemned the pro-torture theologians. I signed the 2007 Evangelicals for Human Rights statement called "An Evangelical Declaration Against Torture." I also spoke against torture in several blog posts and participated in anti-torture advocacy in Washington, D.C., in 2013. Defenders of the torture argue it's effective, although the newly-released Senate report agrees with older evidence that torture doesn't actually work. However, even if torture worked, it wouldn't matter. Claiming torture works is like defending slavery or genocide for working. Ultimately, there are moral stands we must take irregardless of supposed effectiveness. History will not judge the Bush administration well for engaging in illegal and immoral torture. Theologians and ethicists must similarly rebuke Christian leaders like Mohler who wrongly provide moral cover for torturers. I should not have been able to write an article with a headline noting Baptists have "differing views" on torture. Lord, have mercy!